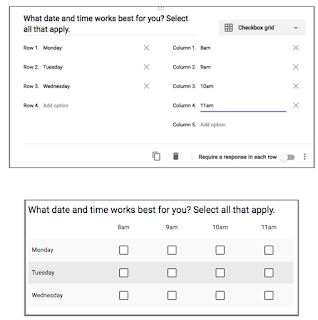 Google Forms has recently released a bunch of new interesting features to help you create better forms. We have gone through these updates and selected the ones below. 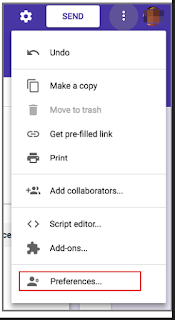 These are features that will help you: create default settings for your new forms, organize and reorganize the sections of your forms, create question types that require complex forms of answers, get smart answer validations for your questions and many more. 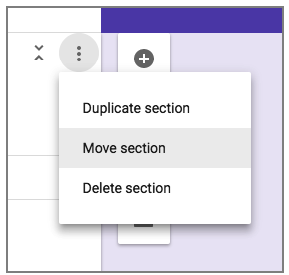 If you are used to use the same settings for your forms, you will now be able to save these settings and add them by default to new forms you create. These settings can include things such as making questions required everytime, assigning default quiz point values, collecting email addresses and many more. 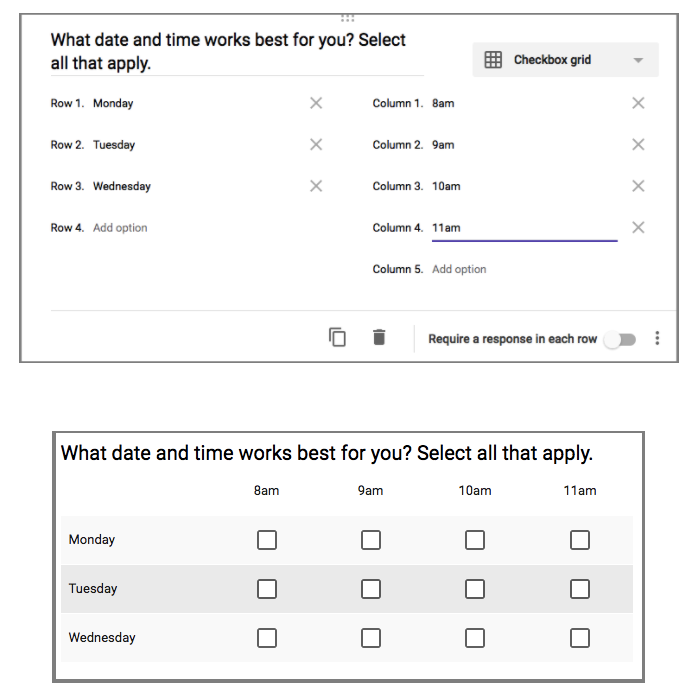 Next time you want to include a question that requires multiple forms of answers, use ‘Checkbox grid’ question type to help you with answers. 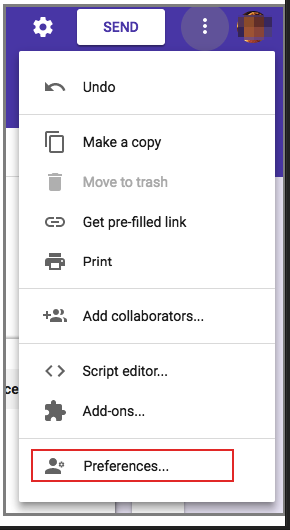 This new feature allows you to easily organize and reorganize your questions in Forms.